The Aston Martin Valkyrie is set to go into production next year as a high-performance road car. That’s all well and good, but the folks at Aston Martin decided it wasn’t good enough and are doing one better with a track-only version of the car. 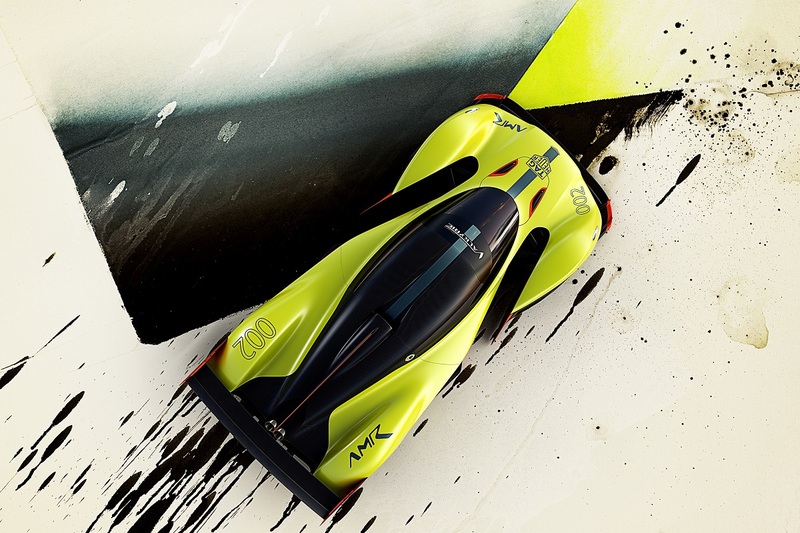 The Aston Martin Valkyrie AMR Pro just made its debut at the Geneva Motor Show. This is a 1,100-horsepower supercar with a curb weight of 2,200 pounds and a matching 2,200 pounds of downforce. If you happen to be in Geneva, it’s impossible to miss this thing with its neon yellow paint job. 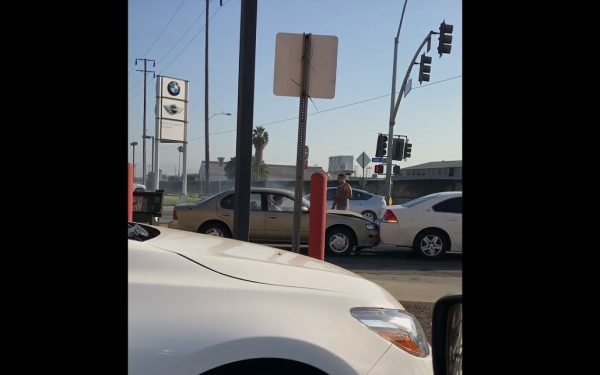 Looking for a new or used car with a price tag you can afford? Check out BestRide’s listings search here. Since this is a track car, they got rid of all the unnecessary luxury stuff that adds weight. 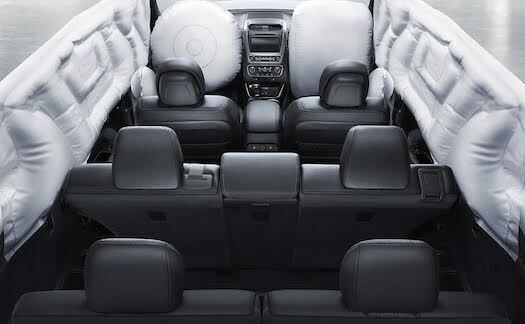 This includes things like an infotainment system, glass windows, and the standard carbon fiber body bits. 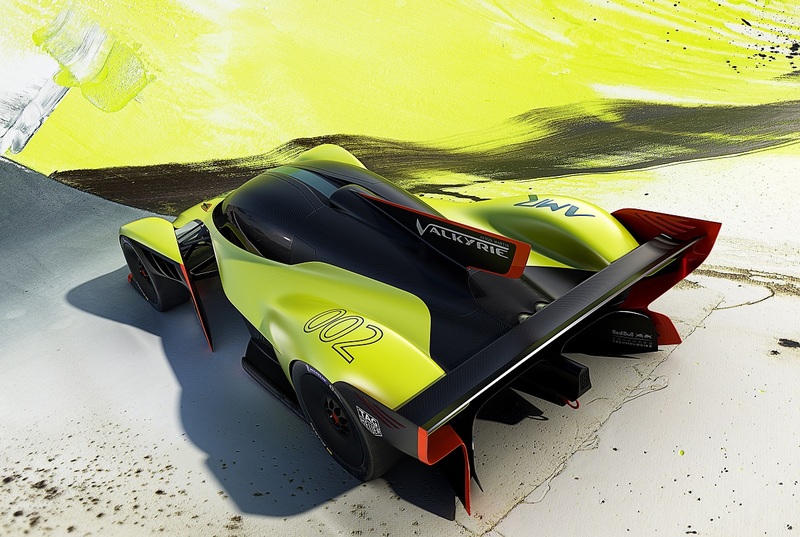 Instead, the Valkyrie AMR Pro has windows that are plastic and a special lightweight carbon fiber. 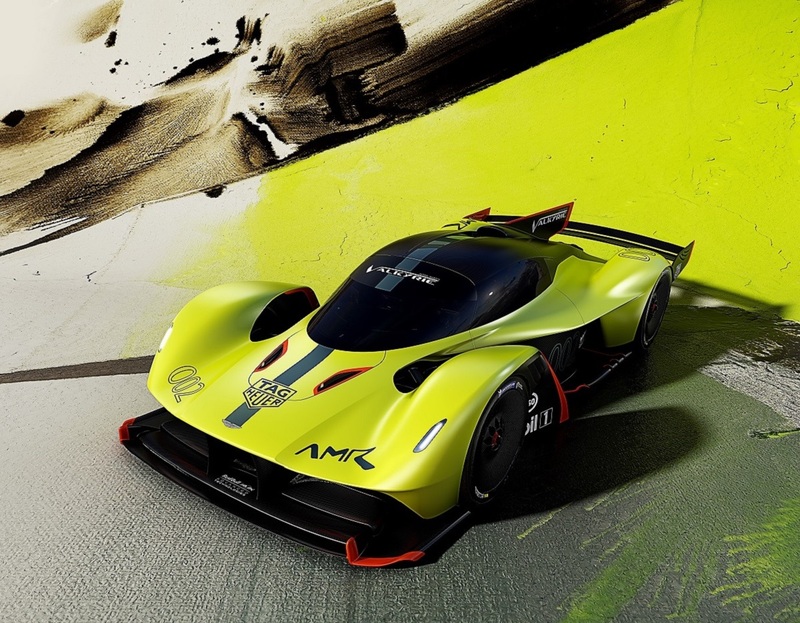 There are also carbon fiber control arms, molded racing seats, and a lighter exhaust system because every last bit of weight reduction means the lucky people who drive the Valkyrie AMR Pro will be able to go that much faster. Power for this magnificent beast comes from a specially-tuned version of the 6.5-liter naturally-aspirated V12 engine found in the standard Valkyrie. They say it can hit a top speed of 225 mph and will be achieve a lateral acceleration in excess of 3G. Basically, it’s going to be a heck of a fast car. Pricing on the Aston Martin Valkyrie wasn’t announced, but if you have to ask it’s likely out of your budget. Even if you can afford one, you’re too late to make the purchase. Only 25 unties were built and every one of them is already sold. Looking for a new or used car made for the road and not the racetrack? Check out BestRide’s listings search here.